Attend WHF Library board meetings. The next meeting is August 16 at 7:00 pm at the Westhampton Free Library. Follow us on Facebook, Twitter, and Patch. Please share our website posts (there are sharing links to make it easier), and join in the public conversation. Every voice can make a difference! 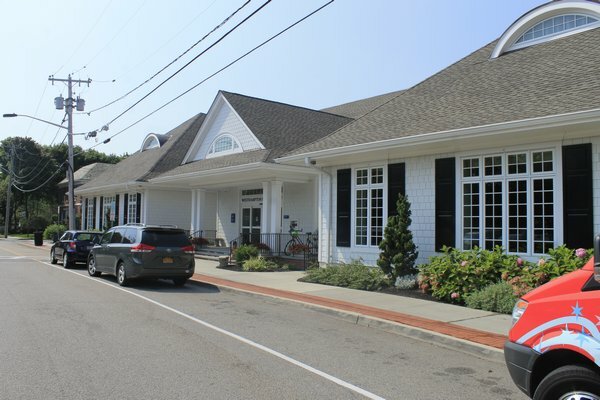 Share the Change.org petition (https://www.change.org/p/westhampton-free-library-board-of-trustees-calling-for-an-elected-board-for-the-westhampton-free-library) on your social media profiles.